Arturo Fuente 8-5-8 is more that just the finest smoking enjoyment a cigar lover can experience, it represents four generations of family tradition, that include love, pride, and personal sacrifices. 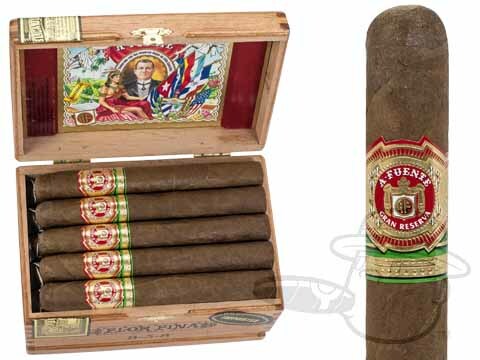 Every Arturo Fuente 8-5-8 cigar carries the personal family touch that makes it one of the world's finest. 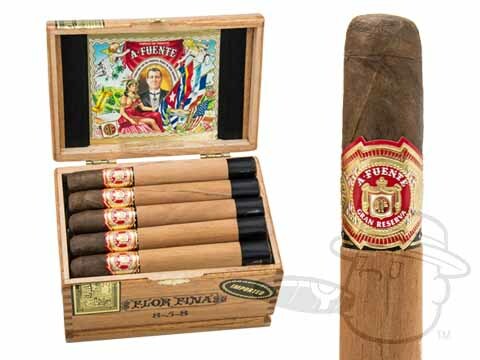 Only the highest quality vintage tobaccos and hand workmanship go into Arturo Fuente cigars, making them a blend of art and craftsmanship. 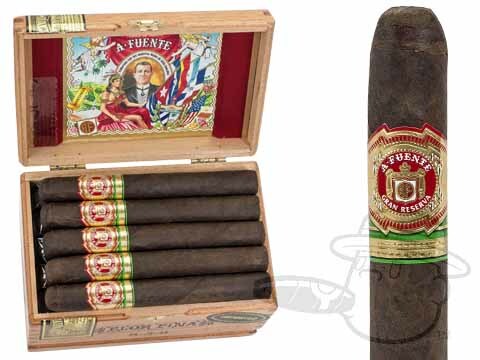 Each leaf is personally selected from a private family reserve set aside exclusively for the making of these cigars.